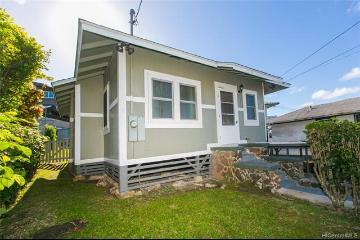 A perfect starter home. 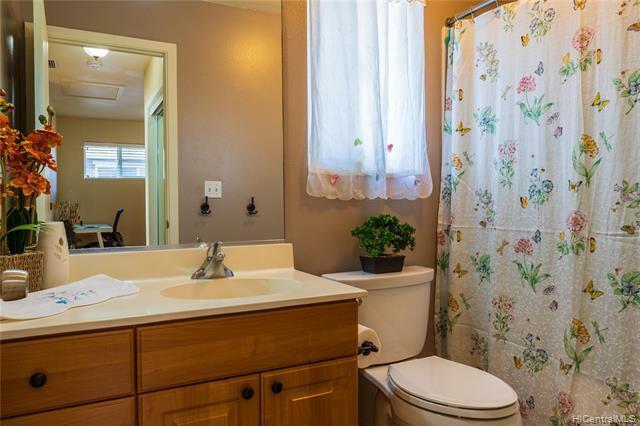 Well maintained by the owner. 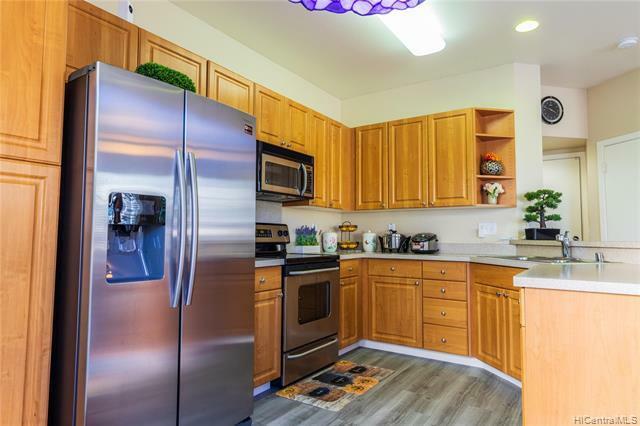 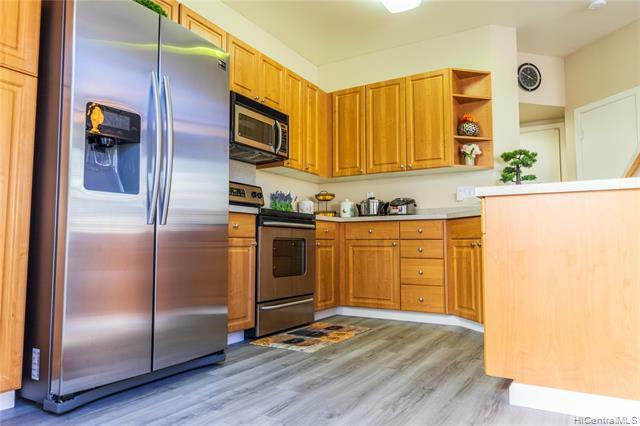 All improvements done before listed like, kitchen downstairs has new waterproof vinyl planks, new Central A/C system, new stainless ref, new washer, new landscaping with sprinkler system. 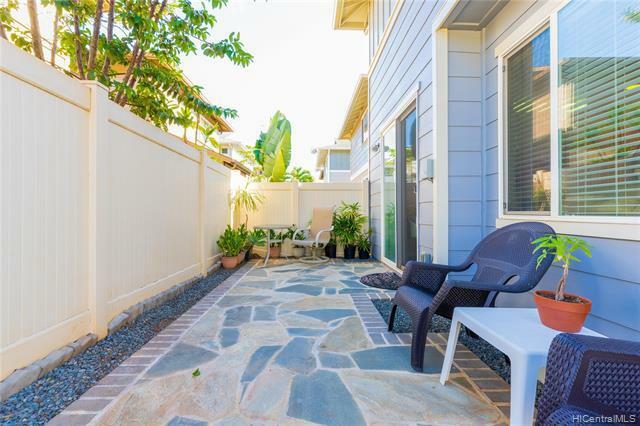 Entrance welcomes you with a nice flagstone as well at the back patio for BBQ time. 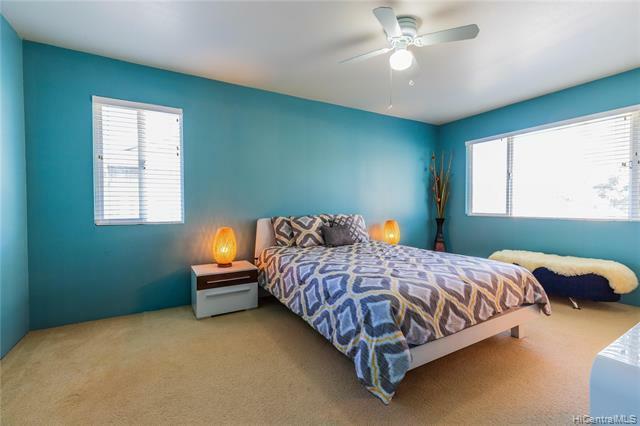 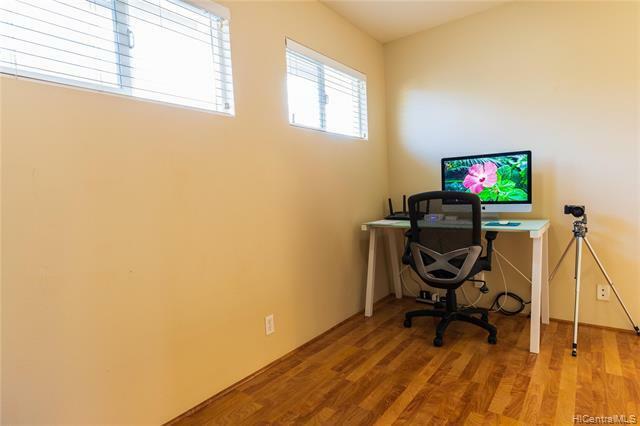 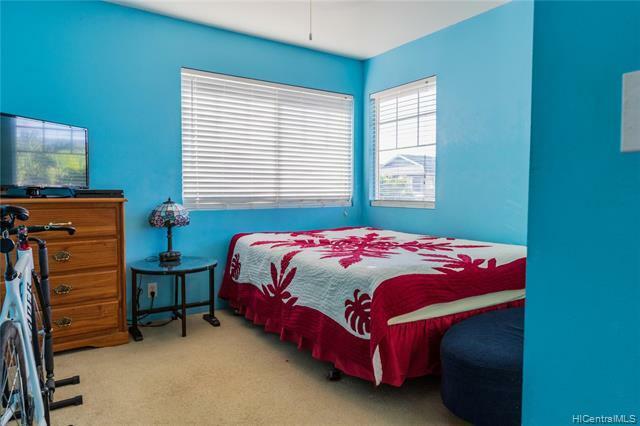 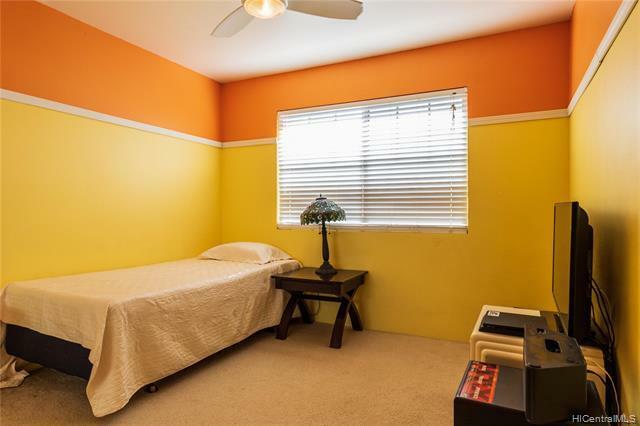 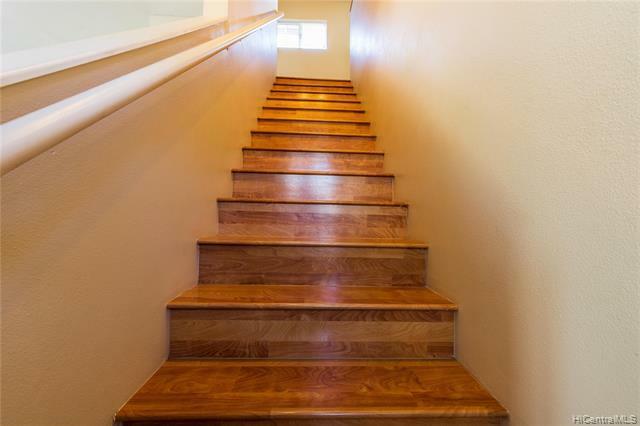 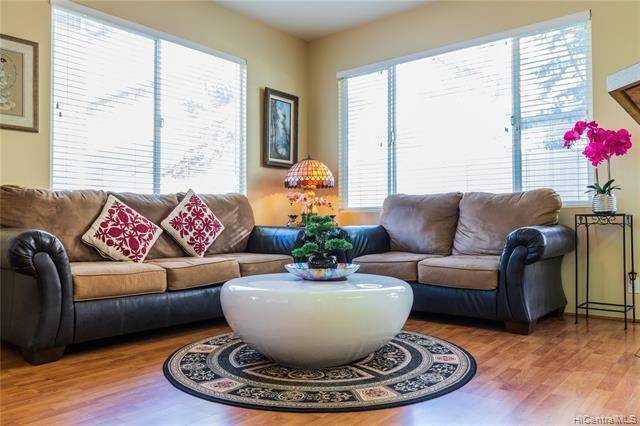 Every room has a ceiling fan, laminate wood flooring in the living room, stairway and 2nd floor landing and hallway, blinds on all windows, and has 4 car parking. 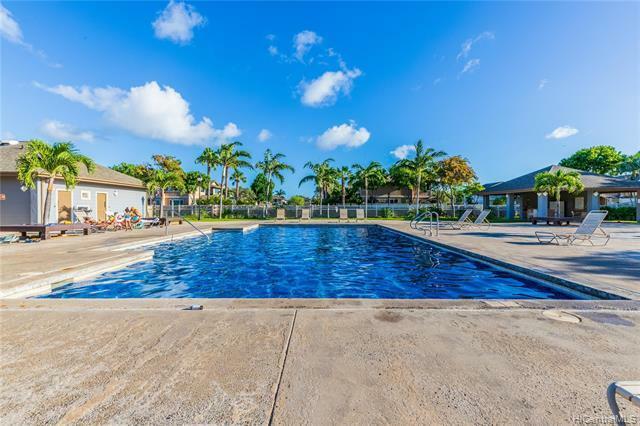 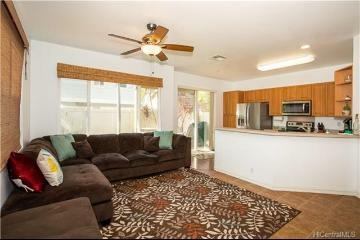 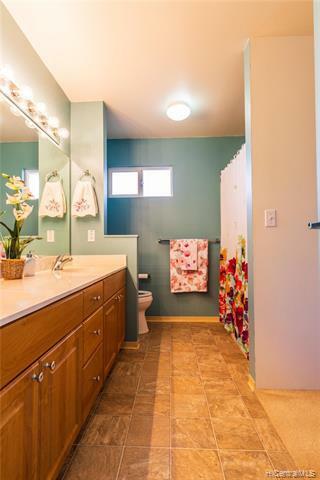 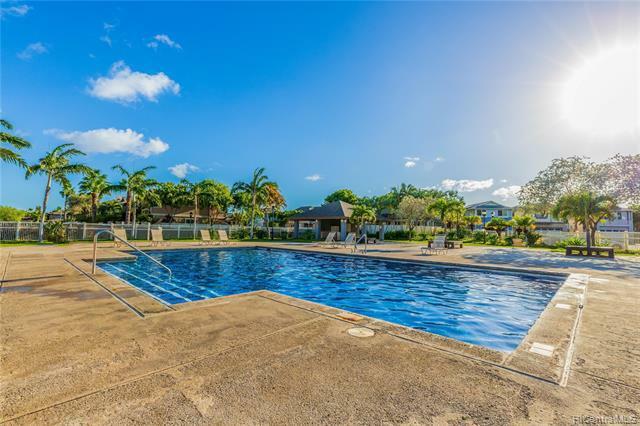 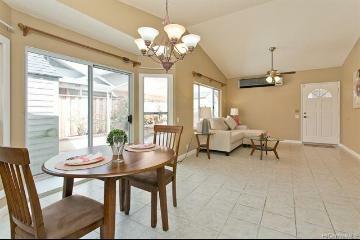 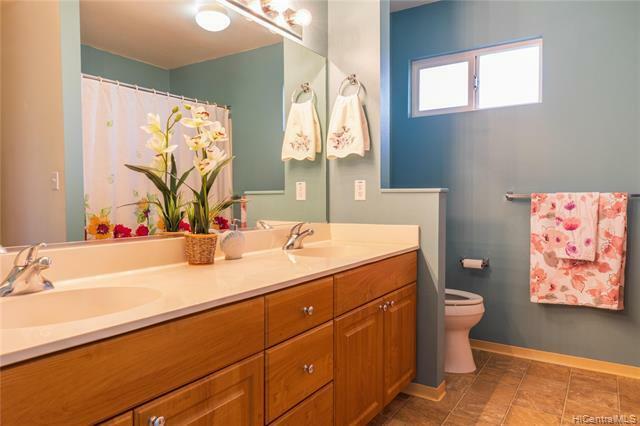 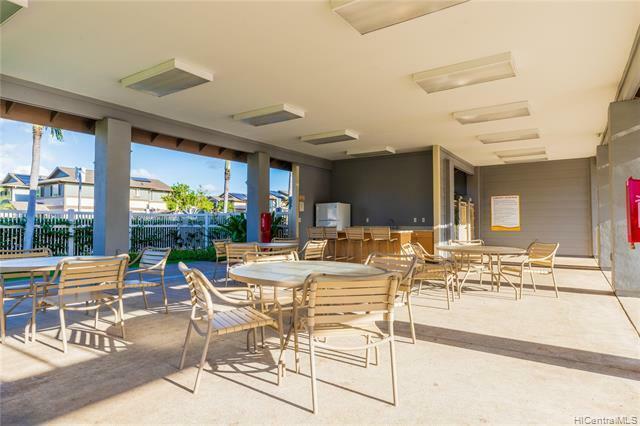 Swimming pool is just a short walk away and near guest parking stalls. 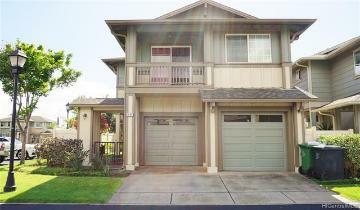 91-1187 Kanela Street M-45 Ewa Beach 96706 is listed Courtesy of Coldwell Banker Pacific Prop. 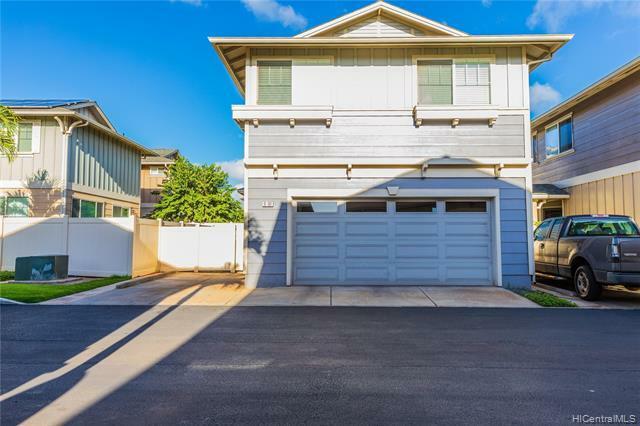 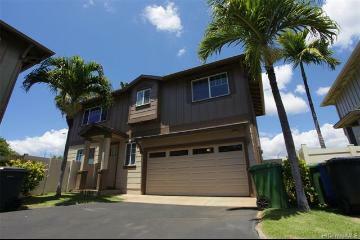 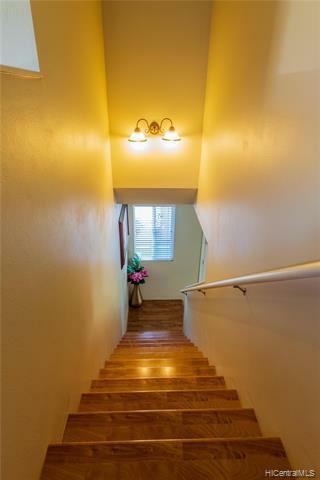 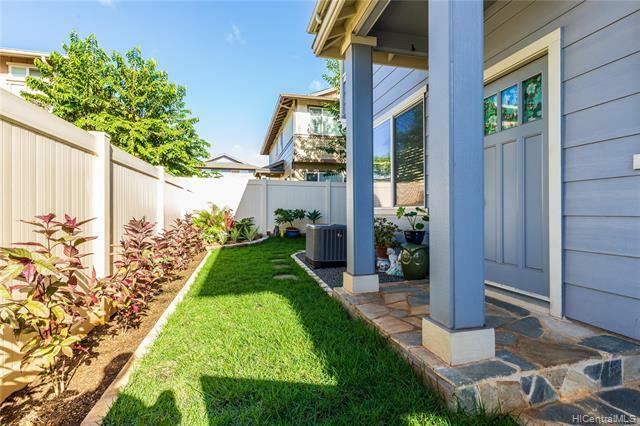 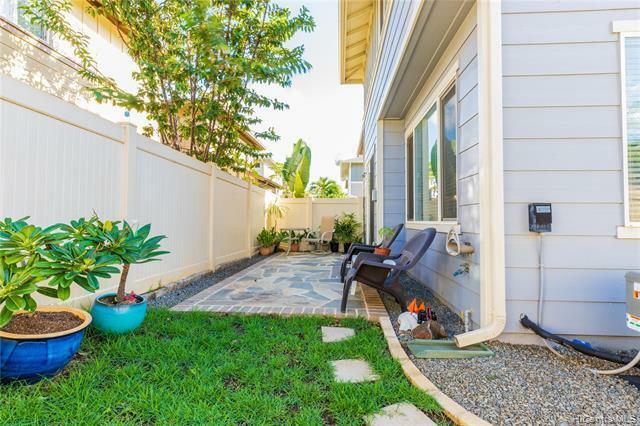 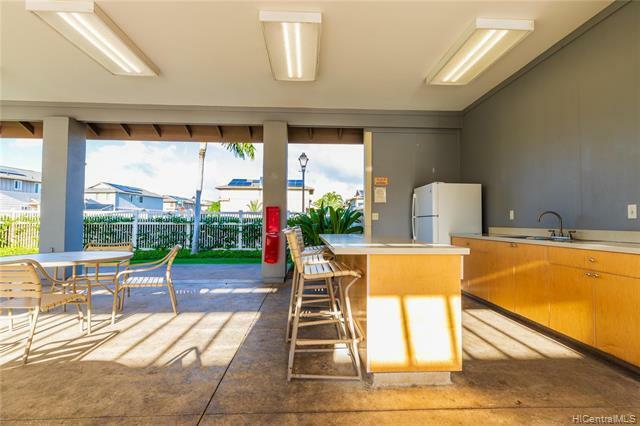 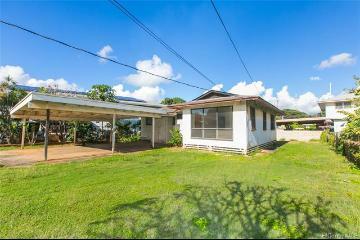 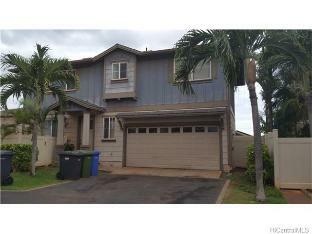 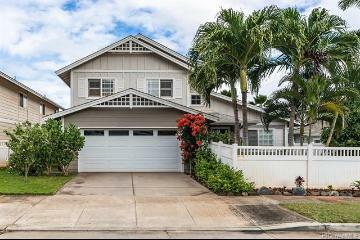 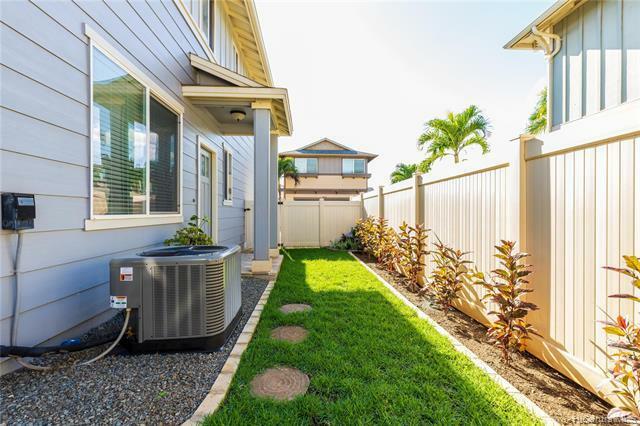 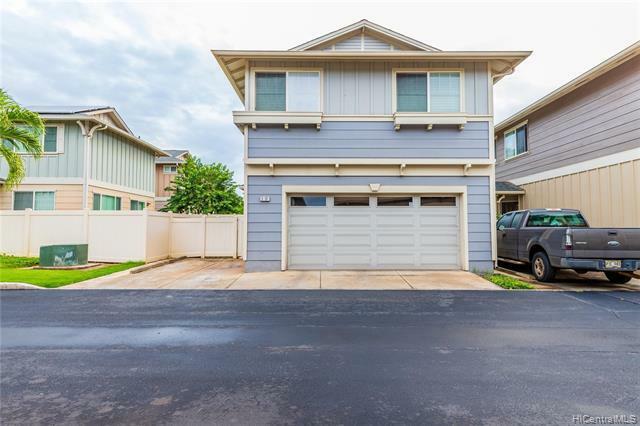 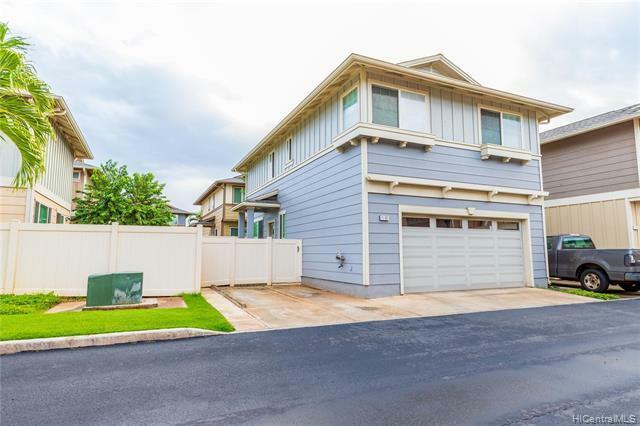 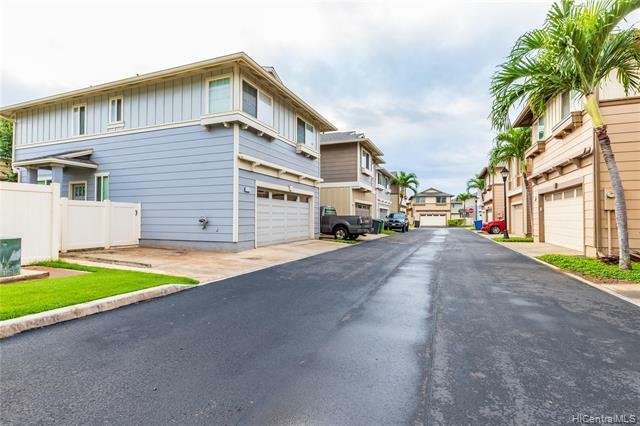 91-1187 Kanela Street, M-45, Ewa Beach, HI.